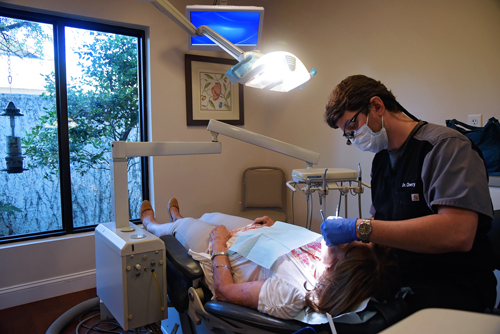 Florence Dental Arts offers comprehensive dental services in a comfortable environment including services by our emergency dentist. Because we are a family-oriented practice, our family dentist looks forward to knowing you as friends as well as patients. 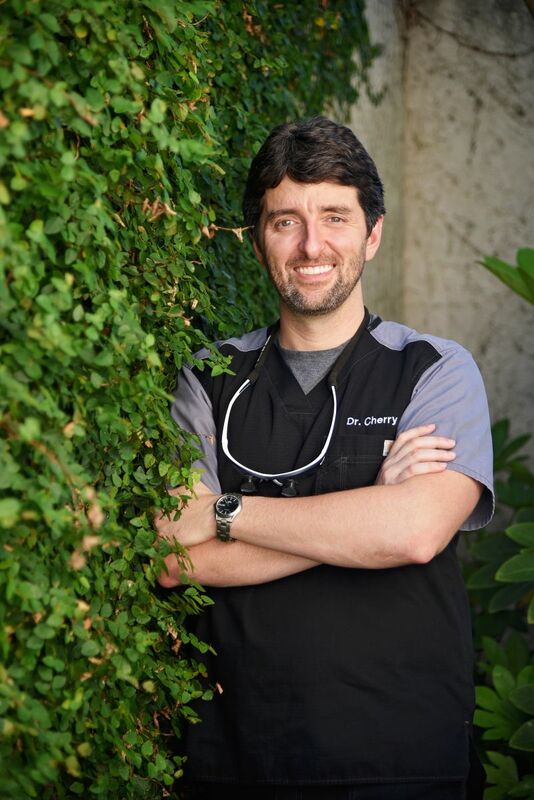 Using the latest techniques, the goal of Dr. Cherry and his experienced staff is to provide the highest quality dental care with the goal of benefiting the patient for many years to come including dental implants by our implant dentist. 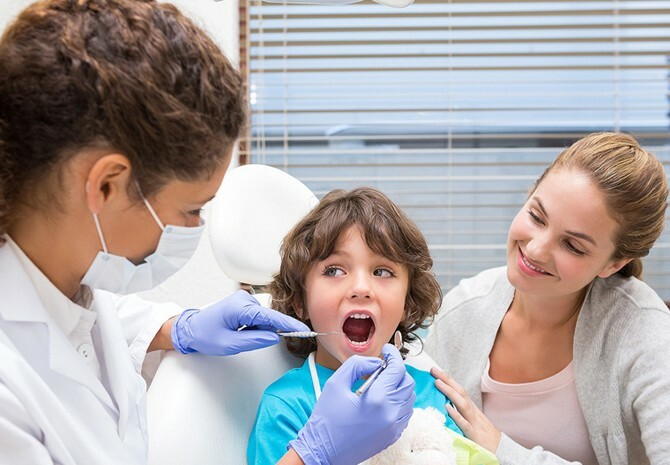 No matter if your visit is for preventative or restorative care, you can be assure that your best interest is at the heart of everything we do. We thank you for your interest in our services and the trust you have placed in us. Please contact us if you have any questions. Dr. Cherry can perform a variety of cosmetic procedures to improve your smile—from subtle changes to major repairs. Restorative dentistry can greatly improve a patient’s oral health, especially after teeth have become damaged or lost. Current research supports a link between your oral health and general wellness. We are concerned about your child´s total health care. Good oral health is an important part of total health. Florence Dental Arts & Dr. Cherry. 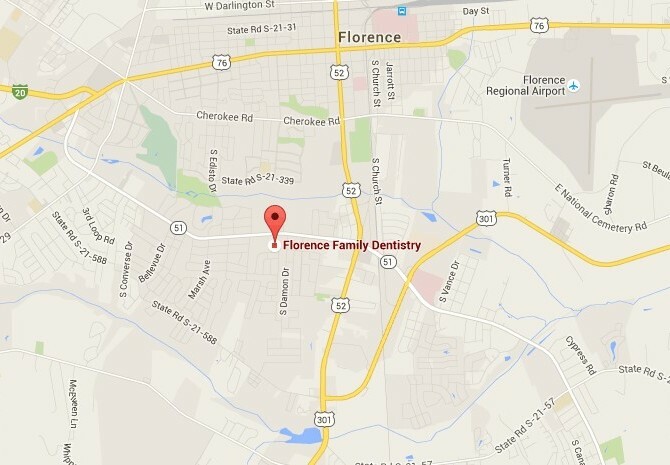 Our results-oriented Florence dental practice is devoted to restoration and enhancement of our patients' smiles. Our treatment style is to use both conservative. We treat each of our patients as special individuals — it builds a foundation of trust — and it’s vital to the success of our practice. Keep up to date with everything you need to know for your Dental needs Subscribe to our Newsletter and Blog posts Today! Dr. Cherry was born and raised in Florence, SC. He attended college at Francis Marion University in Florence, SC where he obtained his degree in Biology with a minor in Chemistry. 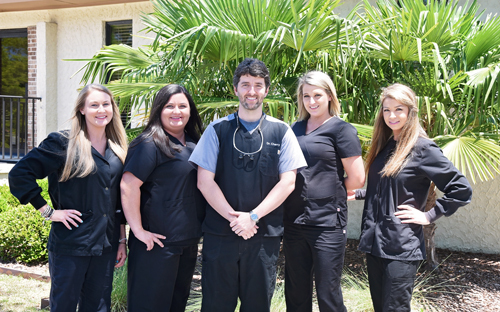 "Visiting Florence Dental Arts gives my family and me more reasons to smile."